Widad Nabi was born in Kobanê in Syria. She currently lives and works in Berlin. The Kurdish-Syrian poet and author completed her Bachelor of Economic Studies at the University of Aleppo. 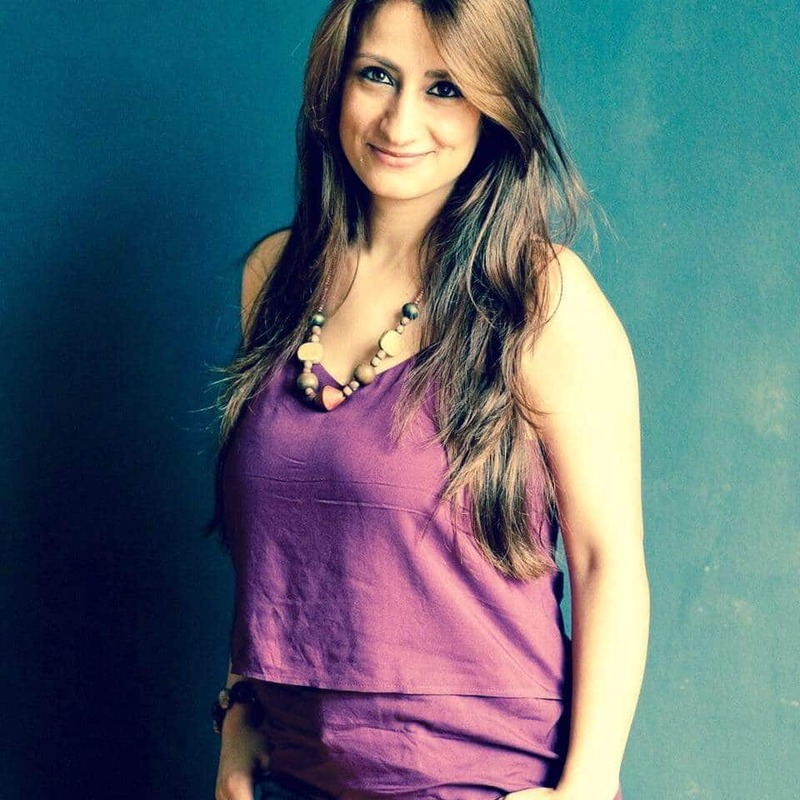 Her work has been published in numerous magazines and newspapers. Some of her writing has also appeared in English, for example in Tulips Magazine in Washington, or in French, for example in the anthology L’amour au temps de l’insurrection et de la guerre (Maison de la Poésie). In 2013 her book was published in Aleppo. 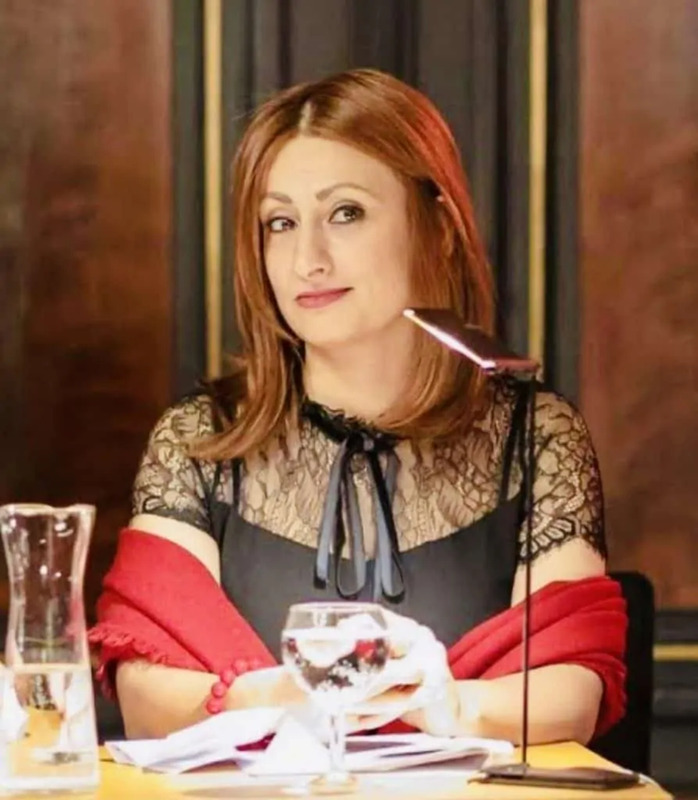 Her book Syria and the Senselessness of Death was published in 2016 in Beirut. I am a Syrian-Kurdish writer and poet. I do not believe in borders between countries and maps or nationalities. I believe in human beings. It was a grammar book in primary school. The novel East of the Mediterranean (شرق المتوسط) by Abd al-Rachman Munif (عبد الرحمن منيف). 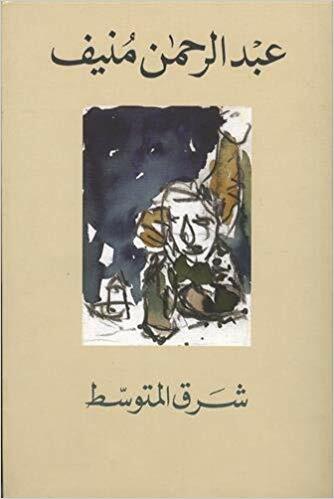 East of the Mediterranean or Sharq al-Mutawassit is a novel written by Saudi Arabian writer Abdul Rahman Munif in 1975. What is the story? The novel deals with various themes of freedom. The protagonist is Rajab Ismail who suffered from eleven years of extreme torture and was eventually made blind during the horrific ordeal. 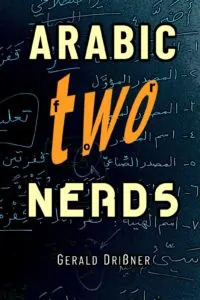 The novel marked the beginning of Munif’s exploration of the Arabic wilderness in his novels with Munif’s venture into the desert. It depends on the person’s effort to learn the language. But I think you need at least three years (full time study). Remark: The word مَنْزِلمَنازِلُ). It is the noun of place (اسْمُ مكانٍ) of the verb to descend; to stay to live (نزَلَ). The word نِسْيَانٌ which means forgetful or forgetfullness. 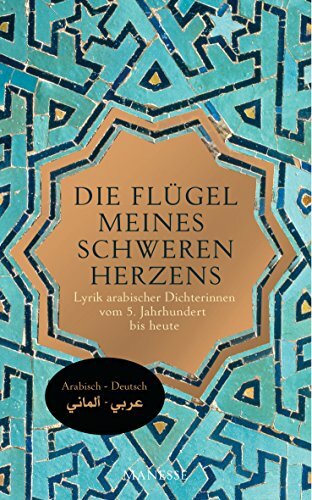 You can find Widad Nabi’s work (poetry) in the German-Arabic book “Die Flügel meines schweren Herzens”. The book is a collection of poems and writings of female Arabic poets over the centuries. 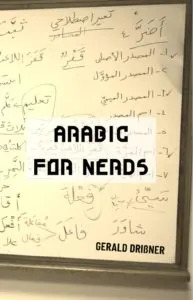 It is great tool for Arabic learners as the book gives you both the Arabic and German text. Unfortunately, there is no English translation. I wish I had forgotten. فَأَجَاءَهَا الْمَخَاضُ إِلَىٰ جِذْعِ النَّخْلَةِ قَالَتْ يَا لَيْتَنِي مِتُّ قَبْلَ هَٰذَا وَكُنتُ نَسْيًا مَّنسِيًّا. Remark: This is the title of a poem written by al-Mutanabbī (المتنبي) – the grandmaster of Arabic poetry. It is hard to translate. A more literal translation could be: O, my homesteads, you have homes in my heart. 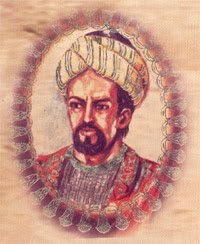 The probably most famous Arabic poet: al-Mutanabbī. Al-Mutanabbī (أبو الطيّب المتنبي) was born in AD 915 (303 AH) at the end of the Abbasid era. His father was a water carrier. It is recounted that he learned the subtleties of the Arabic language in the desert living with tribes. He began composing his work as a young man, and it was in his youth that Ahmed ibn Hussein earned the controversial nickname Mutanabbī (مُتَنَبِّي) which denotes he who would be a prophet. His work was written in a flowery, bold, and hypnotic language, full of improbable metaphors, stretching and re-imagining the Arabic language. Translating Mutanabbi’s poems is a difficult task. Some even say you should leave them untranslated. Here is one of his most famous lines: The desert knows me well, the night and the mounted men (وَاللّيْـلُ وَالبَيْـداءُ تَعرِفُنـي) – The battle and the sword, the paper and the pen (وَالسّيفُ وَالرّمحُ والقرْطاسُ وَالقَلَـمُ). In 965 (354 AH), he was killed by bandits near Baghdad. It means: One is made of f true love. Widad Nabi fled from war and is now currently based in Berlin, Germany. The Turkish writer Elif Shafak, the German thinker and philosopher Hannah Arendt and the Austrian author Ingeborg Bachmann. Fried Chicken with Broccoli and noodles. 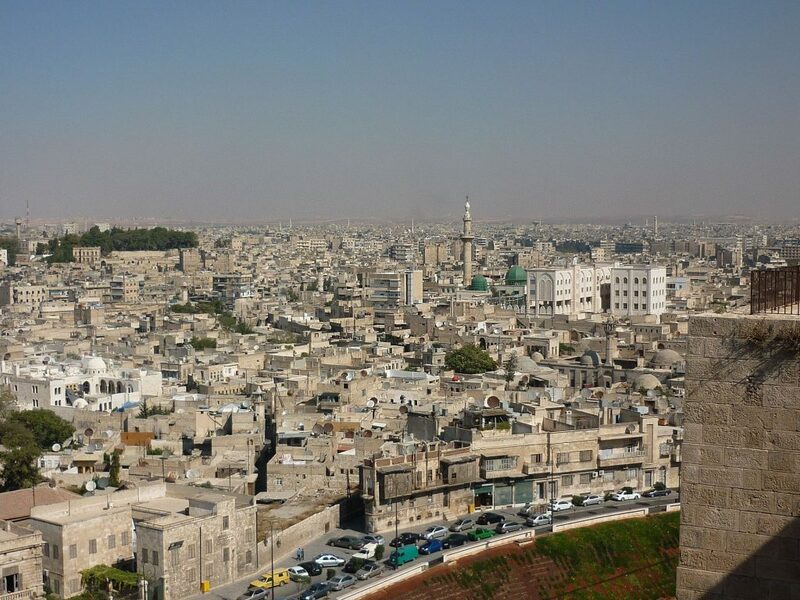 Widad’s most favourite city is Aleppo in Syria. This is a picture how this ancient and famous city looked like before the war (2009). The book Masnawī by al-Rūmī (جلال الدين الرومي). The Masnavi (or: Masnawi) is a poem written in Persian by al-Rūmī, the famous Sufi poet. It is one of the best known and most influential works of Sufism. The Masnavi is a poetic collection of anecdotes and stories derived from the Qur’an, hadith sources, and everyday tales. Stories are told to illustrate a point and each moral is discussed in detail. Dead Poets Society with Robin Williams. I like Yanni (a Greek musician) and Sufi music. When my poems were translated into English and when I traveled with my husband to Italy / Tuscany. My greatest fear is that I won’t go back to my country and die in exile. For all German speaking readers: Widad’s new book was published in March 2019! It is a collection of poems, carefully and beautifully translated from Arabic by Suleman Taufiq. The book is called Kurz vor dreißig, …küss mich. You can get it here or at amazon. Follow your heart ( اتبع قلبك قلبك). Widad Nabi, thank you for your time. Note: This page was last updated on Apr 13, 2019 @ 18:44.